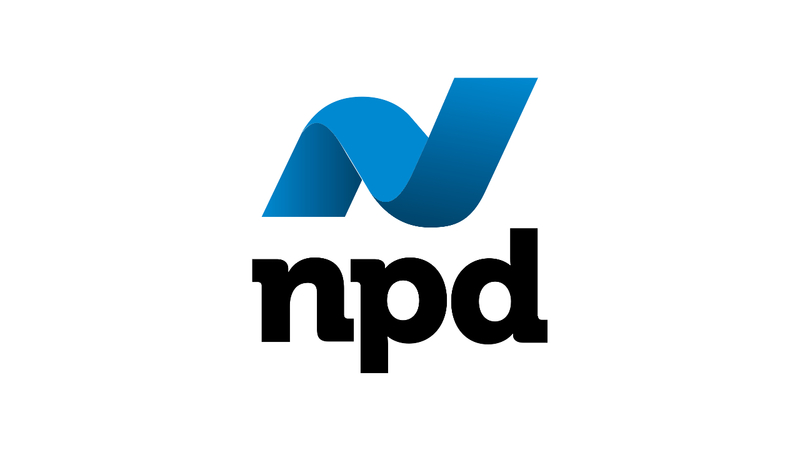 According to the industry-tracking firm, the NPD Group, during the month of December the games industry brought in a total of $3.29 billion. That’s up 10% from December 2016’s $3 billion. 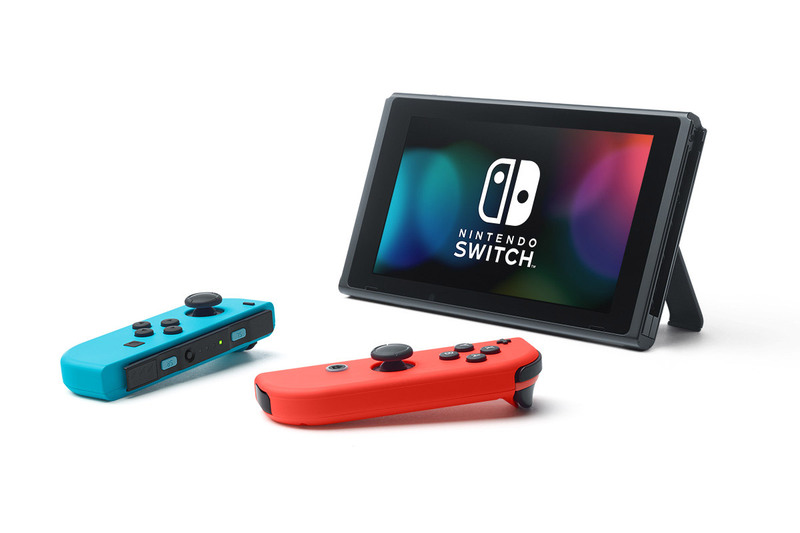 The Nintendo Switch was the best-selling console that month. However, because it came out in March, it couldn’t defeat the PlayStation 4 for the title of best-selling console of 2017. Even so, it did break records, selling more units in its first 10 months than any other console. There was also good news for Nintendo in the DS family of systems in December. 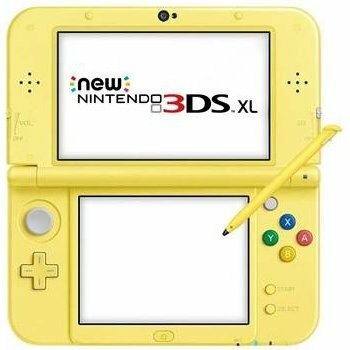 Monthly sales for the 3DS and 2DS systems were the best Nintendo seen since December of 2014. Accessories brought in $735 million, which was about the same as in December of 2016.